The site is written and edited by me, Pamela Hutchinson – I’m a journalist, a Londoner and a silent film enthusiast. I am a freelance writer, critic and film historian, so if you’d like to commission me to write or speak about silent cinema (or anything else) check out my portfolio here and drop me a line on pamhutchwriter@gmail.com. I regularly write about cinema for a range of publications and sites , including Sight & Sound and the Guardian, and I have appeared on BBC radio and TV. 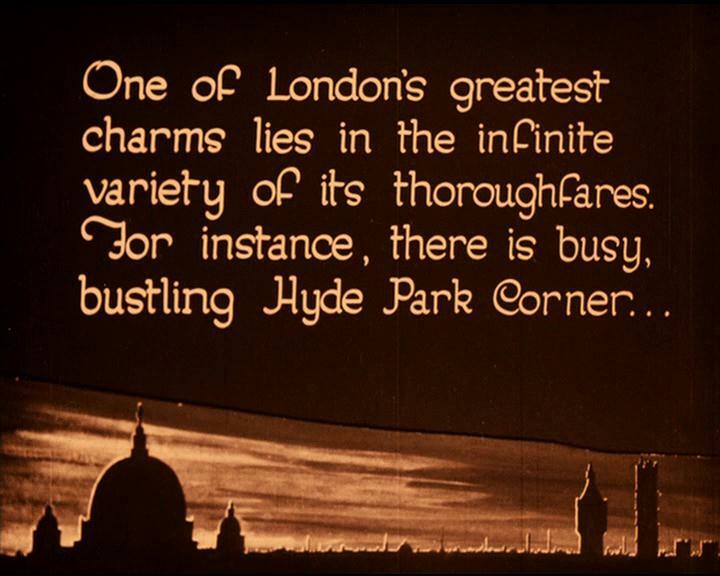 Silent London began life as a listings site for silent film screenings in London. That is no longer the case. This is a post the Bioscope blog wrote about the site when it was just getting started in 2010. If you like what you read on Silent London, please leave a comment, or get in touch on Twitter or Facebook. Silent London was set up in 2010 and is written and edited by Pamela Hutchinson. The beautiful logo was designed by Patrick Kingsley. The copyright on photos and videos on this site belongs to their owners. Sometimes that’s me, but if you are the owner and would like me to take them down, email me and I’ll be happy to do so.